We upload videos regularly and you can get lots of great info and ideas. Print a copy of our calendar to plan your class schedule. 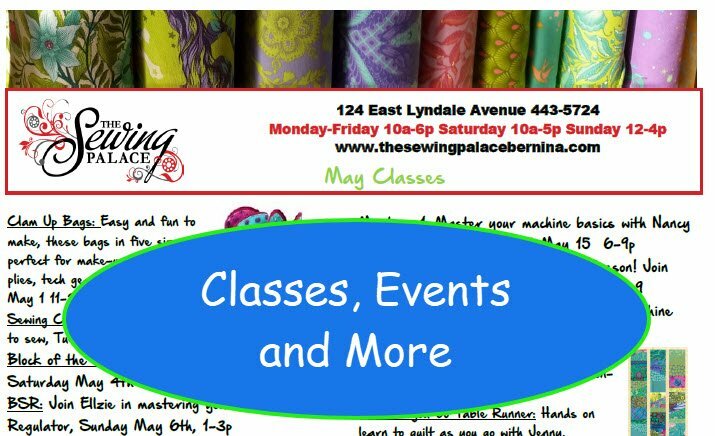 The Se wing Palace has a business facebook page you can vist to stay up to date with new fabrics and classes coming to the store. You can also join our text club using your cell phone. You receive regular text messages with fun coupons and sewing ideas. Text SEWINGPALACE to 57711. 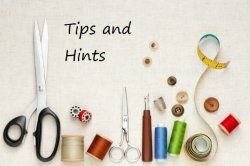 We also have a Pinterest page with sewing tutorials, class information, patterns and fun ideas. Click on the logos to visit the pages.